Being one of the fast growing Mobile Application Development Companies, we have strong expertise in both Native & hybrid App Development process. We can build native app using iOS, Android , Windows Phone . With the rapid evolving of mobile apps technology, we at Interfinet have been extending the limits higher as we know apps need inventive skills. Team interfinet understands your business concern and suggests ranges of mobile approaches to come up with the mobile strategy for you. The coolest & cutting-edge apps from the house of Interfinet provide maximum mileage to the mobility technology. Our extensive experience & capabilities lies on following platform of mobility. 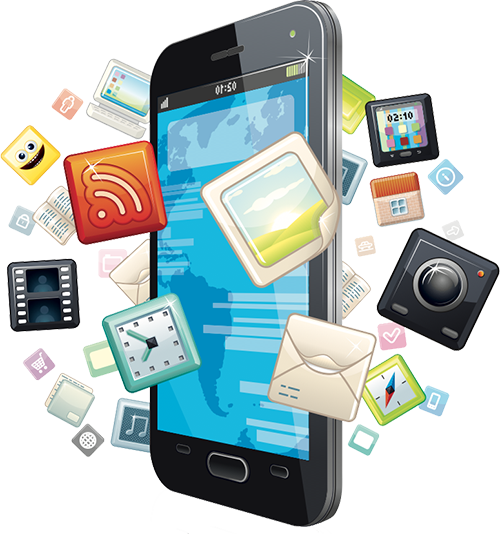 Interfinet mobile application development team has a great skill set in killer UI & talented development skills to reflect the strategy of client’s business in a flash. 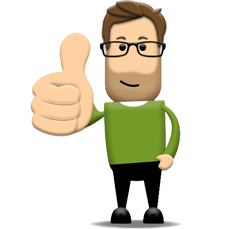 May it be hybrid development, IOS/android or HTML mobile apps we always put our solid experience in stake to make our client “feel good”. Our passion in adopting new technology & implementing it on our client’s project is just awesome. Our work with mobile application development is not limited to only development cycle but it ranges from starting with helping client in conceptualization of mobile apps followed by development of apps & then creating brand value through beautiful UI & standout marketing lunch. 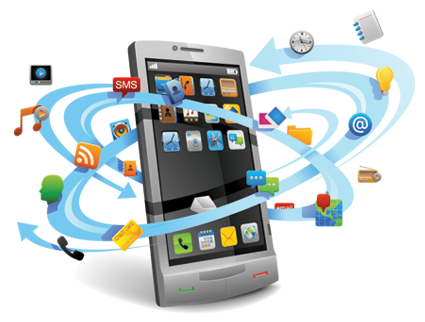 Our mobile apps design is no doubt delights million of people & development solves problems to help our clients making business better visible to its Mobile/Smart phone Apps users. Mobile application monitoring tool to help teams build high-performance, stable mobile applications. Wireless and mobile technology, including definitions about consumer mobile technology devices and communication technologies such as Wi-Fi, WiMAX and LTE.